As most of you might know I've lived close to Liverpool all my life, its my nearest city and I honestly love it. There are so many amazing things to do and see. Visiting Liverpool and its surrounding areas is definitely easier by car as there are so many other pretty places to see outside of the city centre. PSD are located within the Liverpool area and are a great family run business offering amazing car and van hire making travelling around Liverpool so much easier. They have many different vans and cars available for all different types of budgets. I thought I would share some of my favourite places to visit by car around Liverpool. Knowsley Safari Park- This is just round the corner from me. Its the perfect place for a day out especially with children. With over 700 wild animals to see, amusement rides, gift shop and more to explore. Formby Point- This is definitely the best beach location in the area, along with its national trust squirrel reserve were you can feed the red squirrels it really is a beautiful location. There is even a picnic area if you fancy stopping for lunch. It has a massive car park and easy to get to by car. Sefton Park- This is one of my favourite parks, its so beautiful. It perfect for walking your dog, talking blog photos, having a bite to eat in the cafe or visiting the stunning palm house. 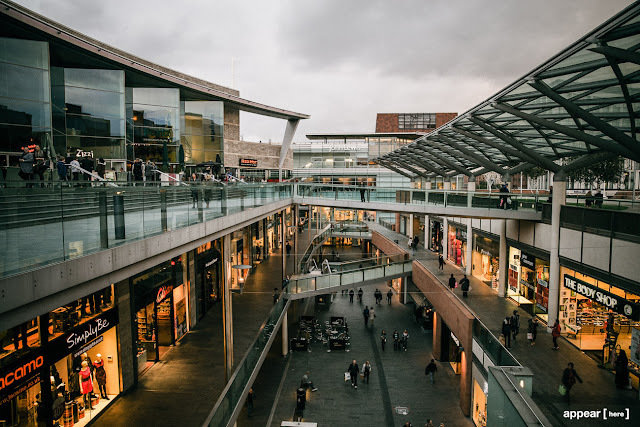 Liverpool one shopping- Liverpool one is my all time favourite place to shop, it has a range of highstreet and designer brands as well as department stores and many places to eat. You are literally spoiled for choice. I could talk about the shops and restaurants all day there is that much choice! There is also a Liverpool one car park located centrally to the shops. Museums- Liverpool has so many great museums to see! Including the museum of Liverpool, Maritime museum, walker art gallery, world museum and many more. Lots are located within Liverpool city centre with many being on the Albert Dock and some near Liverpool Lime Street. They are all great and definitely worth exploring. There are so many more things to see such as Otterspool Prom, Cheshire oaks, The Albert Dock and more! Liverpool is my favourite city and definitely one I would recommend visiting and I would recommend checking PSD out if your looking for a car to make travelling around the city a lot easier! I've never been to Liverpool but I absolutely love the sound of the safari park! I may have been swung by the fact you included a picture of a giraffe as they're one of my fav animals! Love the sound of that huge shopping centre too! Liverpool is high on my list of places I want to visit, it looks so stunning. 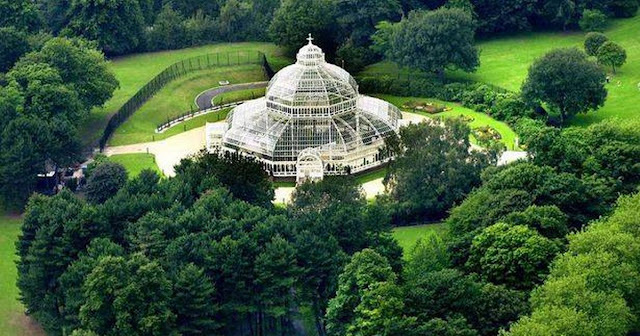 ooo I've not heard of sefton park but it looks stunning. I often drive into Liverpool so I might check it out when I'm next in the area, thanks! The last time I went to Liverpool was when I was looking at universities...so about a lifetime ago now! I didn't really get to visit it properly, other than the uni, but looks like there's lots to do. I can't resist a safari park either!